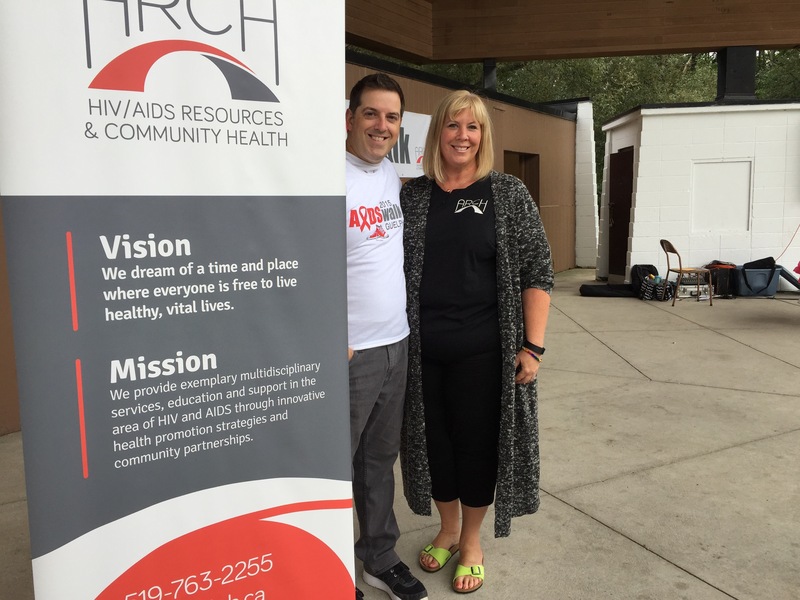 This was my third year kicking off the Aids Walk for the Guelph community. It’s always a great time and this year over $20,000 was raised! Way to go! 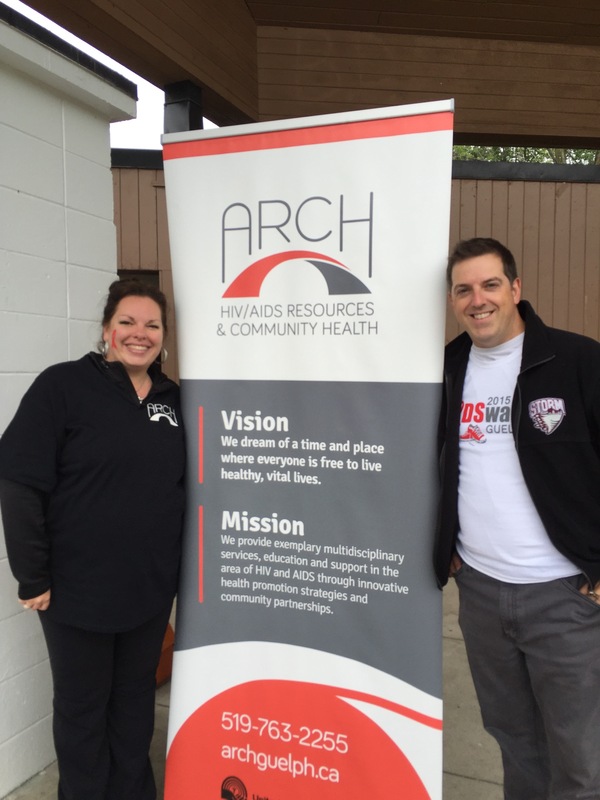 Here I am with Deanna Clatworthy-Supple who is a great community leader with Arch in town. A registered nurse, she’s the clinic coordinator there. Many of the local Federal candidates were in attend sac showing their support as well for this worthy cause. Thank you to them all for coming. 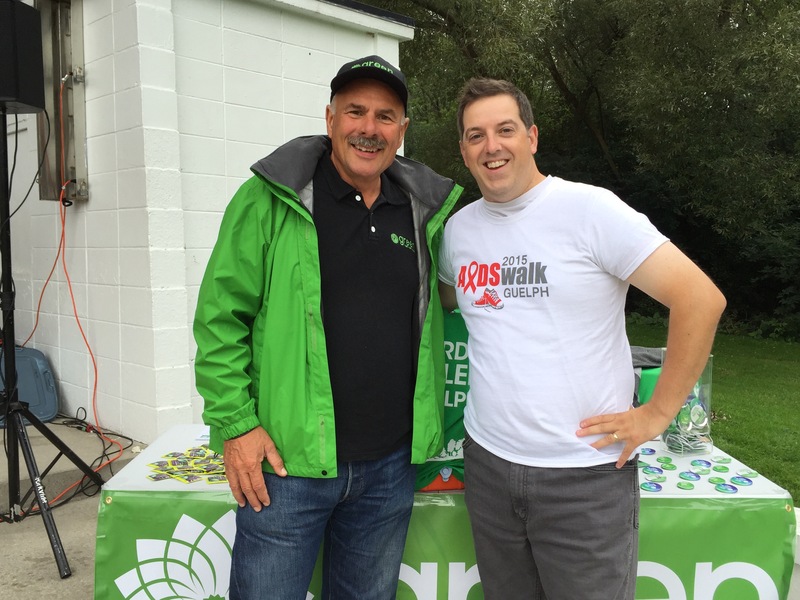 Above is Green candidate Gord Miller. Always great to also see Lorianne Schaus as well! HIV/AIDS affects all of us. There is still no cure. Despite the many advances we have made in treatment and prevention, many people in Canada are still becoming infected and dying from this disease. Additionally, we know that people who are marginalized and face other socioeconomic barriers may be at an increased risk. This is why it is so important that we respond as a community to show our support and to help prevent further transmissions. 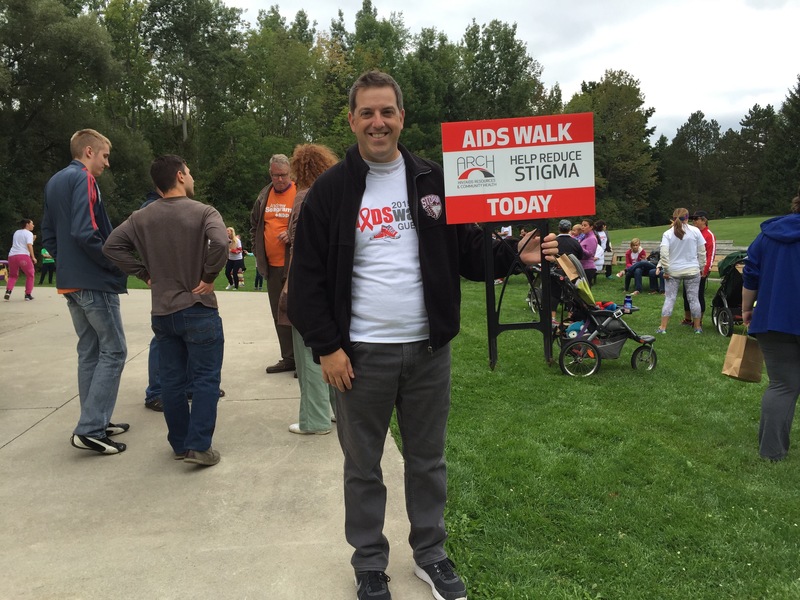 We walk to raise money to help prevent more people from becoming infected with HIV/AIDS . We walk in order to provide treatment and support methods so that people living with HIV/AIDS can live healthy, vital lives. We walk to show our support for people living with and affected by HIV/AIDS. We walk to stop the spread of HIV/AIDS in our community. The money we raise will go towards running HIV/AIDS Resources & Community Health’s (ARCH) programs and clinic. 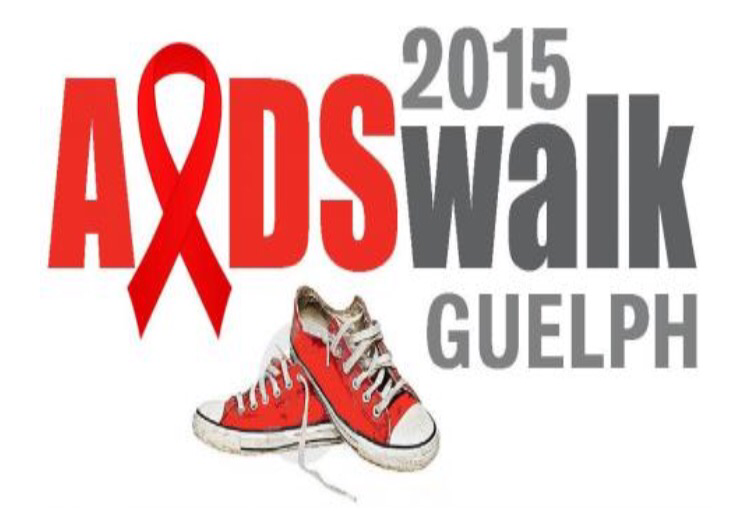 Let’s rally around this great cause next year Guelph! 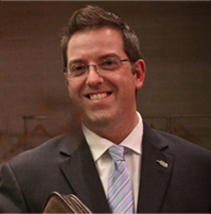 ← #Guelph’s @JamSchool moves to new location in Hanlon Creek Business Park! And it Rocks!